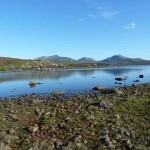 Loch Druidibeg in the north of the island is a National Nature Reserve owned and managed by Scottish Natural Heritage. 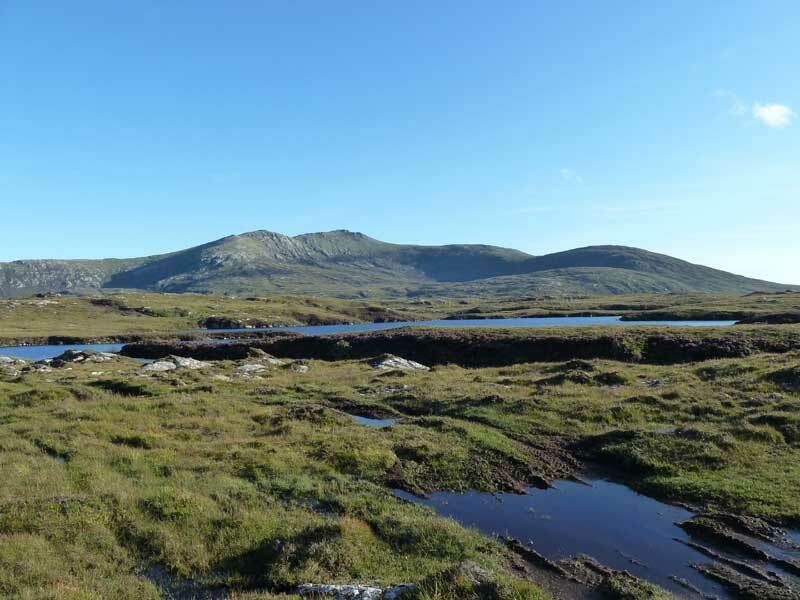 The reserve covers 34 square kilometres of machair, bogland, freshwater lochs and estuary. 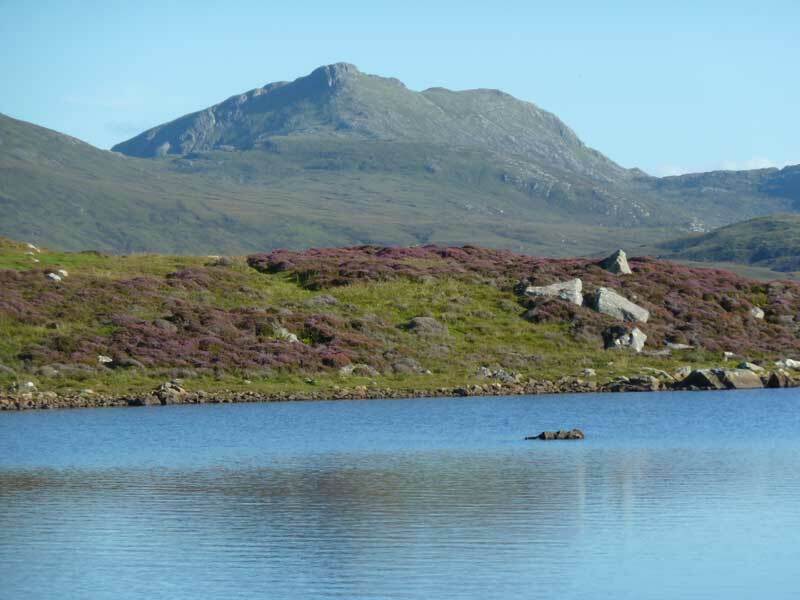 Over 200 species of flowering plants have been recorded here, some of which are nationally scarce. 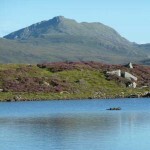 It is considered one of the best places in the UK to see a full range of island wildlife and habitats. 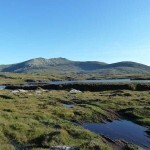 The area is very rich in birdlife and redshank, dunlin, lapwing and ringed plover can be seen. 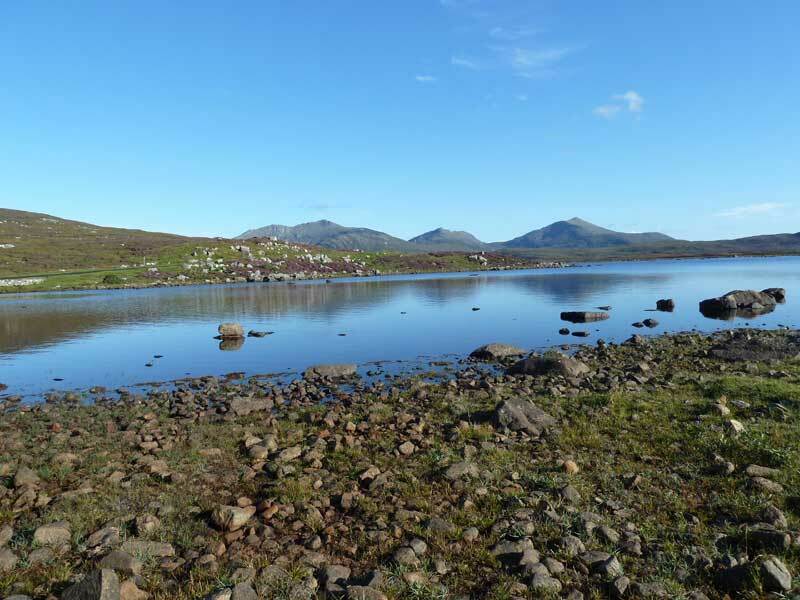 The reserve is also home to greylag geese on the loch and in summer corncrakes on the machair. You may also be lucky enough to spot an otter.